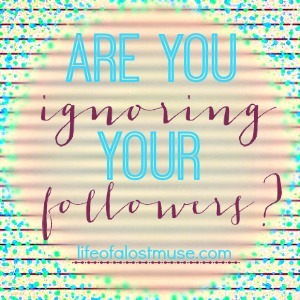 life of a lost muse: Are you ignoring your followers? I've noticed that one of the main things bloggers overlook is that they might be accidentally ignoring their followers. I know some of you are thinking "Um, no I'm not. Why would I be doing that?" The thing is, you might be doing it without even knowing. When I was a baby blogger, I thought that by replying to a reader's comment on my blog meant that the reader would know that I had written back. I WAS WRONG. So so wrong. So here you are, thinking you're interacting with your readers when you're actually not. Bummer. The only way they'll know if you responded is if they check that post again...which isn't highly likely. It's true that other people commenting can see that your responses, so in that way, I guess it's good? Just remember that the person you're responding to won't know you've written back. 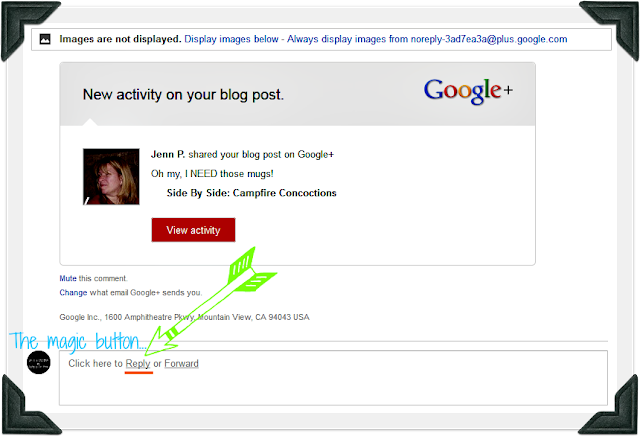 The technical "right way" to respond to your follower is to reply through the email notification that gets sent to you when someone comments on your blog. Responding this way will assure that the person who commented gets a response from you personally. This method will also leave your comments section free of your replies. It's a bit of a double edged sword, I guess? You may run into the dreaded No Reply Blogger. If you do, there's no way for you to respond back to them. In this instance, I do suggest you comment directly on the post since that is the only way they might possibly see it. I tend to reply both on the blog post and in an email so that the commenter knows I care that they took the time to leave a message. 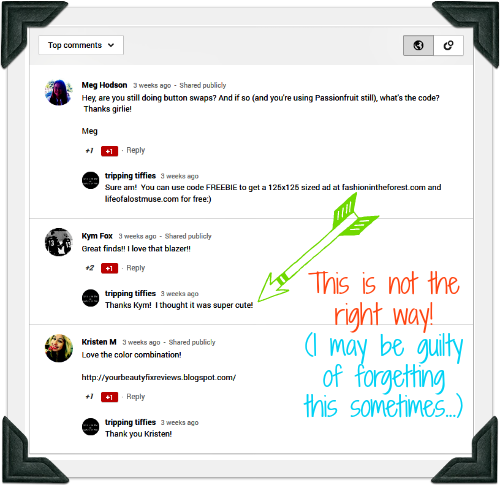 Little Known Fact: If you have Google+ then you're automatically a No Reply Blogger; that is, unless you've used a tutorial to fix it. I highly recommend this amazing tutorial from Venus Trapped In Mars. 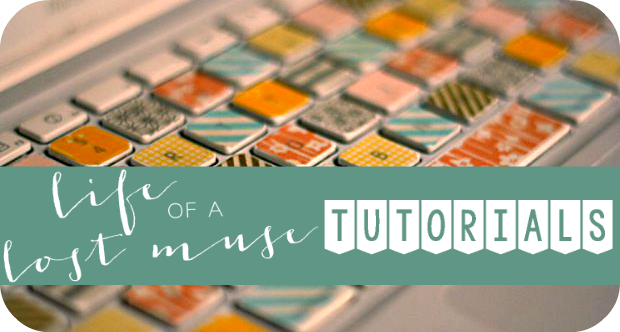 It helped me get rid of my No Reply Blogger curse. There you have it! Get to socializing!